International students from China, Hong Kong, India, Nigeria or Pakistan can apply for one of our Half-Fee Academic Excellence Scholarships. There are 10 scholarships available in total. 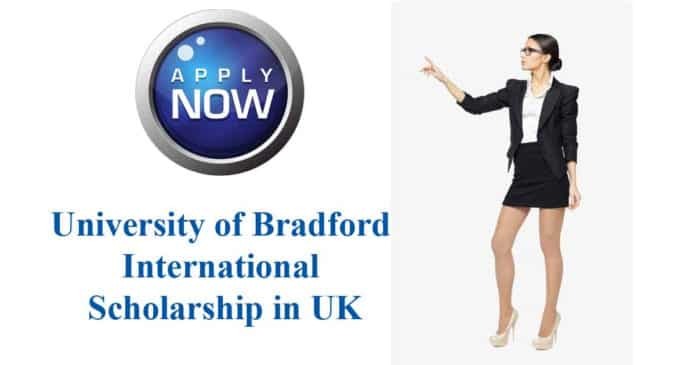 Please do not apply for this scholarship until you’ve been given a place to study at the University of Bradford and believe that you meet the eligibility criteria listed below. For Postgraduate students you must be in receipt of the £3,000 International Academic Excellence Fee Scholarships or the £3,500 Country Specific International Academic Excellence Scholarship only. Courses: Full-time Undergraduate or Postgraduate Taught degree programmes. Please fill in the application form below and either post it or email it to us – details are on the form. Please remember to enclose proof of your qualifications. The closing date is Monday 3 June 2019. Successful applicants will be notified by the beginning of July. Successful students may be featured on the scholarships section of the University website and be included in other promotional materials such as the prospectus. 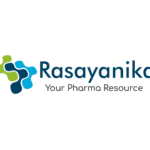 Last Date To Apply: Monday 3 June 2019.